I have been getting a fab magazine called Vintage Life, I found this on a trip in Cornwall. 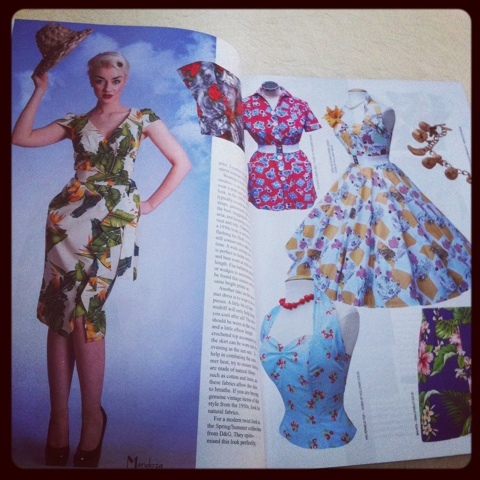 The magazine has fantastic vintage content, such as a fashion section where you can explore the latest vintage fashion. I love these pages as they show affordable finds that ooze vintage beauty! 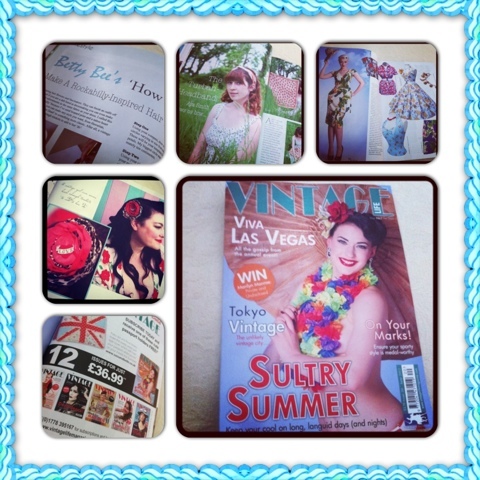 You will also find a section that covers beauty, makeup and hair, showing how to create a vintage look step by step such as creating a rockabilly inspired hair flower and a lifestyle section that covers real life gorgeous vintage inspired weddings and scrumptious recipes! I would recommend this magazine!! Subscribe or find it in your local newsagent!